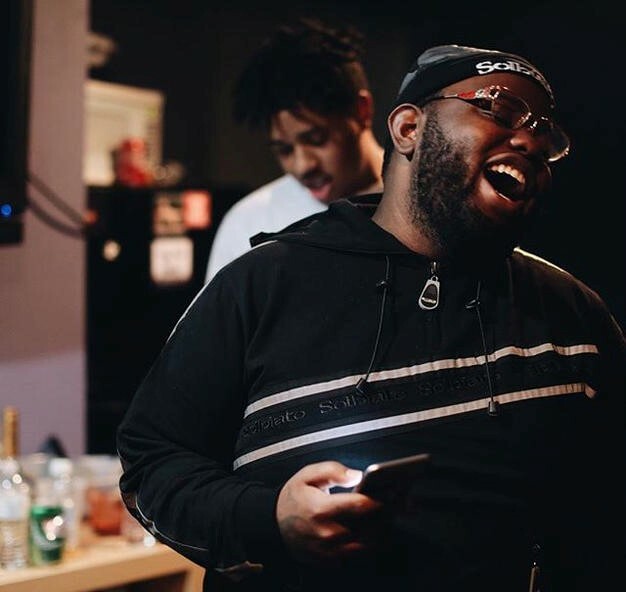 24hrs has recently dropped a new project titled “12 Am in Atlanta”. The project contains 11 auto tune infused tracks with minimal features that highlights 24hrs talents more by singling him out to showcase his true ability. 24hrs has been hella consistent this past year with linking up with popular artists like Wiz Khalifa, Gucci Mane, Ty Dolla Sign and etc. What has been amazing about 24hrs is his relentlessness and his ability to put out a lot of quality projects with the same tone but different in content and has its own individual feel. So no matter what the time is where you at, stream “12 Am in Atlanta”. "Samurai" by Piers James VIDEO OUT NOW !